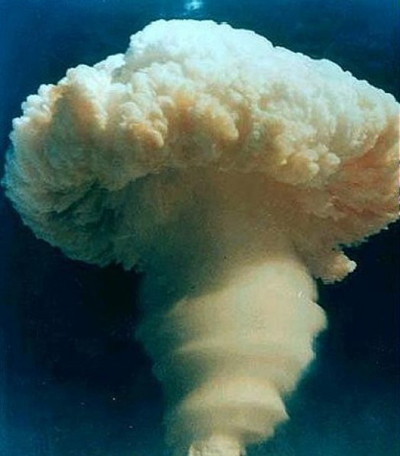 On 17 June 1967, the People's Republic of China conducted its first thermonuclear test, codenamed 'Test No. 6'. The explosion took place in the atmosphere over the Lop Nor Test Site, in the northwest of the country, with a yield of 3.3megatons. The design of the bomb was such that it could be delivered either by aircraft or ballistic missile. Of the 44 countries that must ratify the CTBT before it canenter into force, 35 have already done so. Of the eight remaining, China has already signed the CTBT, together with Egypt, Iran, Israel and the United States. India, Pakistan and the Democratic People's Republic of Korea have yet to sign and ratify.